US District Judge Justin Quackenbush has ruled a civil action brought against a pair of psychologists who designed and helped execute the Central Intelligence Agency's savage post-9/11 torture program should go ahead. If successful, it will mark the first time anyone connected with the policy has been prosecuted for their actions. The trial is set for September 5 — while the judge could have, but refused to rule immediately in favor of the suit — the decision is significant. The accused — psychologist duo James Mitchell and Bruce Jessen — have repeatedly attempted to shut down the lawsuit, brought by the American Civil Liberties Union (ACLU) on behalf of two survivors of the program — Suleiman Abdullah Salim, Mohamed Ahmed Ben Soud, along with the family of Gul Rahman (who died from hypothermia in CIA custody in November 2002). Judge rules two psychologists, Mitchell and Jessen, who made millions as consultants for the CIA's torture program can face trial. 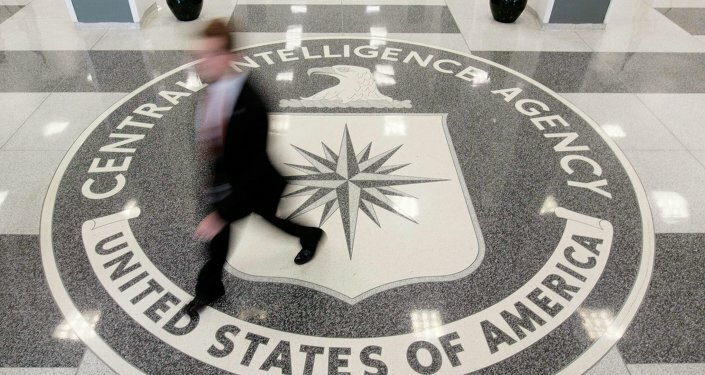 ​Most recently, on July 28, their defense team issued a shocking filing that sought to have the case dismissed on the basis Mitchell and Jessen "simply did business with the CIA pursuant to their contracts" — just as contractors to Nazi Germany did. Their reasoning is hinged on a legal principle that even if the pair played an integral part in the supply and use of torture methods, they had no influence over the CIA's decision to use them, and thus can't be held accountable. They claim that precedent was established in a UK military court in 1946 — then, several representatives of Tesch & Stabenow, the German chemical firm that supplied poison gas such as Zyklon B for use in Auschwitz and other concentration camps, faced prosecution for their role in facilitating Adolf Hitler's Final Solution. The court judged that gassing technicians at the company, while "integral part[s] of the supply and use of the poison gas" were ultimately "without influence" over whether and how the gas was used, and acquitted them. However, this bizarre and desperate legal bluster did not spare Mitchell and Jessen in court — perhaps because the case their lawyers cited did find the owner and second-in-command at Tesch & Stabenow guilty, despite the Nazis having a final say on which prisoners would be gassed. While those found guilty in the 1946 hearing were condemned to death, it's inconceivable such a savage punishment awaits Mitchell and Jessen — the case is a civil, not criminal one. Nonetheless, financial penalties could be cripplingly severe, as the company the duo founded to contract with the CIA on "enhanced interrogations" earned them US$81 million, according to the 2014 Senate torture report. Neither deny designing the torture program, nor personally waterboarding Abu Zubaydah, a detainee who served as guinea pig for the various techniques that would eventually be employed. His punishments included staying naked for lengthy periods, in stress positions, and stretches of sleep deprivation lasting days. Furthermore, the plaintiffs in the ACLU's case claim they were subjected to physical assaults and sleep deprivation, forced to stand for days in nappies with their arms chained overhead, doused with icy water and stuffed into boxes, among other degrading punishments. Nonetheless, only Gul Rahman's case will be going to trial for the time being. Rahman, who was left "starved, sleepless and freezing" before dying of hypothermia while chained in a prison cell following extended interrogation, was interrogated six times with Jessen's direct guidance and/or involvement. In the cases of Salim and Ben Soud, neither Mitchell nor Jessen was directly involved, but the ACLU argue they remain liable under the law. In particular, the group's lawyers cited Mitchell's own 2016 book, Enhanced Interrogation: Inside the Minds and Motives of the Islamic Terrorists Trying to Destroy America, in which Mitchell describes himself as the "architect" of the torture program. His stated vision involved a comprehensive interrogation approach that utilized corrosive methods to instill fear and despair in detainees. The ACLU argues the pair's role in framing the program amounts to participation — and participation may occur before, during or after a crime is committed, and when one individual orders torture and another provides the tools and another inflicts it, international law theoretically holds every participant liable. Judge Quackenbush will subsequently issue a written ruling regarding his position on the two remaining plaintiffs — although he did however grant the ACLU's request to use the 2014 Senate report at the trial. Among many shocking findings, the report concluded the CIA program was not an effective means of acquiring intelligence or gaining cooperation from detainees, the agency's justification for the use of its enhanced interrogation techniques rested on inaccurate claims. Interrogations of detainees were far worse, and conditions much more harsh than the CIA represented to policymakers and others, and inaccurate information was repeatedly provided to the Department of Justice, impeding proper analysis of the program. Furthermore, the authors found the CIA had actively avoided or impeded Congressional, CIA Inspector General and White House oversight of the program, coordinated the release of inaccurate information on the program to the media concerning the methods used and their effectiveness, did not conduct a comprehensive or accurate accounting of the number of individuals it detained, held individuals who did not meet the legal standard for detention, ignored internal criticisms, failed to adequately evaluate the effectiveness of its enhanced interrogation techniques, and rarely reprimanded personnel for serious or significant violations, inappropriate activities, and systematic and individual management failures. 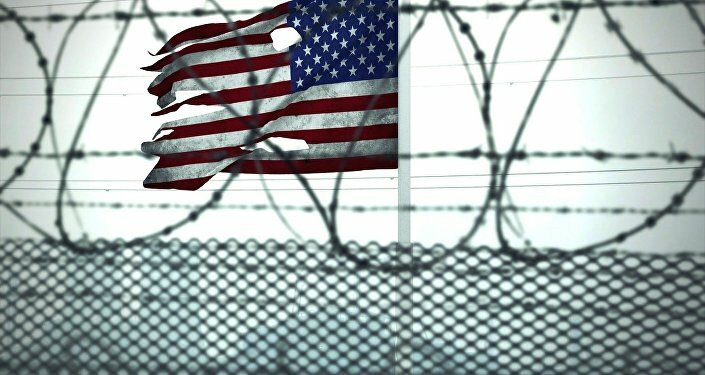 Despite this, as of July 2017, no US official involved in the ordering, implementation or performance of the program has lost their job, much less been prosecuted — despite the country being obligated to prosecute torture under national and international laws.